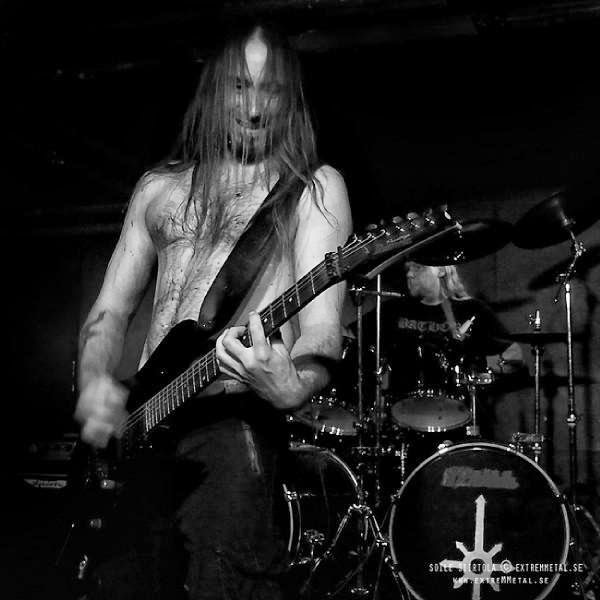 Misericordia formed during the winter of 1998 in Sweden with the intention to infect the masses with Dechristianizing Black Metal. 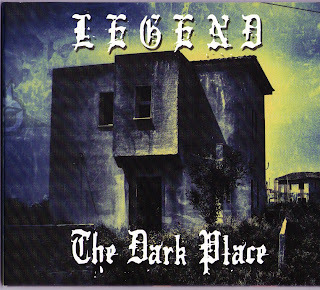 The band were quickly signed after two demos "I love Jesus ripped to pieces (1998)" and "Delenda Caeli (1999)", and released one MCD, entitled "Erase the Skies (2002)" and one full-length album "Dechristianize (2003)". Misericordia fired up the ferocious metal machinery during 2010 after a couple of years of decay and are now wiser and stronger than ever before. 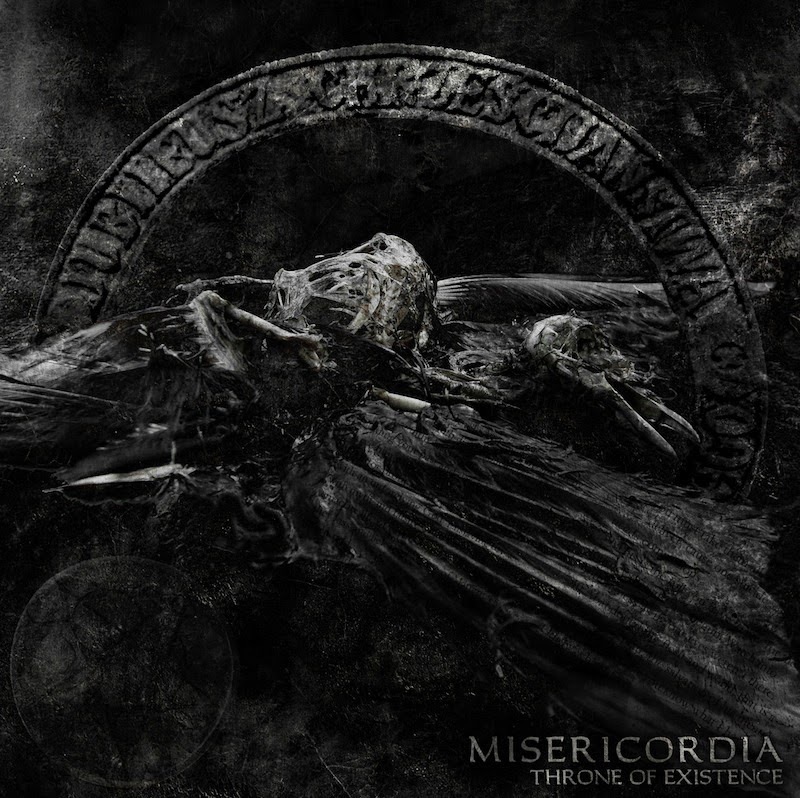 Since the years passed, Misericordia widened their view and musicality within the whole underground scene and intend unleash an album that will deliver both anger and melancholy together with massive harmonies and melodies that is sure to alter what has been perceived as black metal. 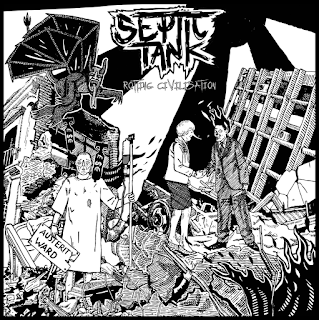 First few tracks are pretty straight forward modern black metal, it does indeed blend harmony of instruments with agressive vocals and at times some inspired drumming. However its 'In Ater Interlude' that really sparks my intrest, starting with melodic guitar this one builds the atmosphere with a solid drumbeat kicking in with a harmonic riff running throughout. Its a shame that this is just an instrumental, vocals would have made this one something special. After the next song, the same kind of atmospheric vibe returns with 'The Righteous Order' yes its faster and more agressive than the instrumental but overall its a stand out piece. And the final two songs return to form, its a good solid album and certainly delivers the blackest of metal sounds, just doesn't ignite the darkend flames i thought it might.